This week’s assignment from the League over at Cool and Collected is :Blank check. Here’s a blank check, now head over to the Profiles in History Dreier Collection auction and buy something nice for the cave. Im not a prop collector and have no interest in the field but that didnt stop me from spending some free fake money. Luckily 4 out of the 5 items I bought are things that I have looked into buying for real so the choice was easy ..as for the 5th thing ...well that was a 30k impulse buy. 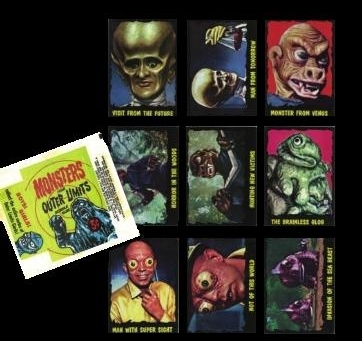 COMPLETE OUTER LIMITS TRADING CARD SET W/ 1 WRAPPER. SPACE TROOPER ROBOT PEZ DISPENSER WITH DISPLAY BOX. 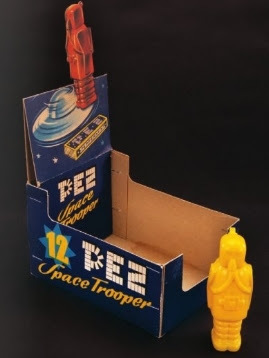 box included with this classic yellow Space Trooper PEZ dispenser. 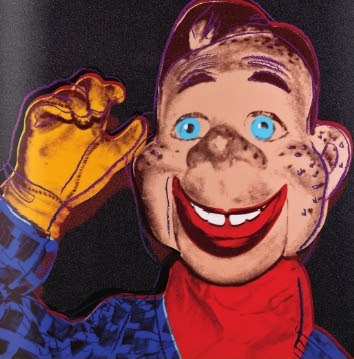 ANDY WARHOL HOWDY DOODY PRINT. Howdy Doody, from Myths (F./S. II.263), 1981 Screenprint in colors with diamond dust on Lenox Museum Board, signed in pencil and numbered 171 out of the edition of 200. Ha! A $30k "impulse buy." Wouldn't that be nice. I tell you, those Mars Attacks cards are awfully tempting. 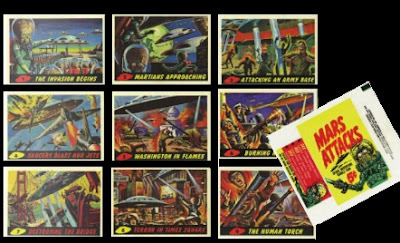 These days a even $30.00 impulse buy makes me think twice.I would love that set of Mars Attacks card ,I have 4 original to the set that came out of a lot of random poor condition cards on ebay and I have pretty much given up on completing that set. Thanks! 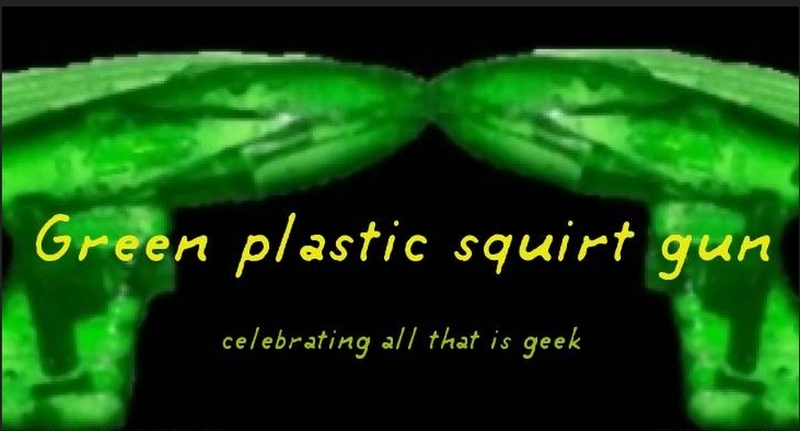 Your blog is truly awesome and its always nice to come across interesting people from NC. I have the 80's set also but to me nothing is better than a vintage item that beat the odds and lasted to today in perfect shape. thanks! Iv been fighting off the urge to buy more Pez Dispensers for over a year now and looking at the great ones in that catalog is causing my Pez Dispensers addiction to start itching again.